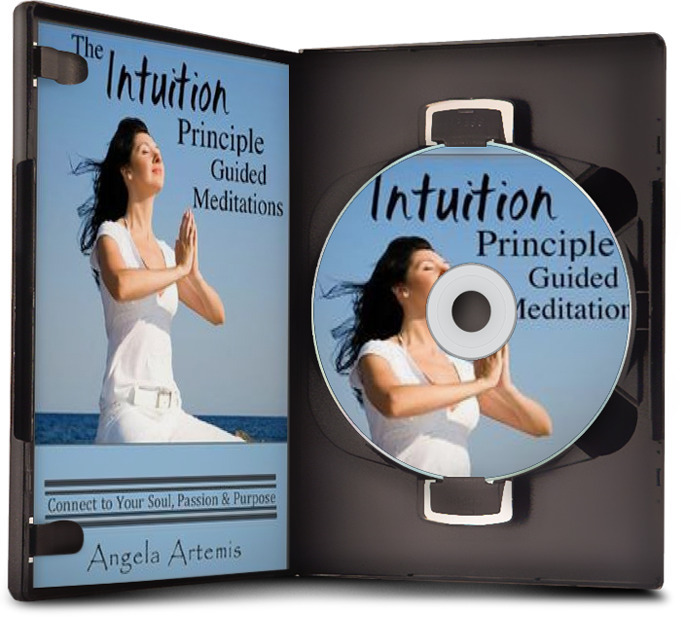 Today I’m answering a question from Powered by Intuition community member F.M. of Brazil. (If you’d like your question answered subscribe – here so you can submit it). Question: Do you know how someone who won a windfall or a big prize lottery felt right in the moment of choosing his numbers, or right in the moment when the numbers were drawn? And do you think luck is random chance or can it be manipulated? Answer: F.M. Thank you for your question. It’s a fascinating one. People who consistently win big prizes must have an elevated state of consciousness. They feel completely positive about winning and confident that it’s going to happen for them in every fiber of their being. Their vibration has to be high, at the level of a “luck frequency” zone when they win. They must be free of any internal resistance to winning. Internal resistance comes up when there are limiting beliefs, negative emotions or experiences around our ability to win big prizes. There was a women named Helene Hadsell who won many lotteries and contests. She said that it was all about focusing on winning one thing at time when you entered these contests. She used her mind power to win over and over again. Unfortunately, Hadsell’s book is out of print but you can check out more about her methods here. On the rare occasions that I purchase a lottery ticket I’ve never won any significant amounts of money. I’m aware of my own limiting belief which is that “I’d rather not waste my money,” so that’s a belief I’d have to eliminate if I were to ever seriously focus on winning. The subconscious mind runs our programming and sadly most people think very negatively. Limiting beliefs such as, “I never win, the odds are against me, I’d have to spend hundreds of thousands of dollars buying tickets to win,” are the reasons why most people don’t win lotteries and contests. This is also why it’s a very bad idea to mortgage your house and buy lottery tickets. There have been numerous news stories about people who did this to try to “play the odds” and lost because they hadn’t first addressed their limiting beliefs. F.M. I know from your email that this is an area of research for you and that you’re not spending every penny you earn entering the lottery or contests (Thank goodness!). I want to be clear that I’m not endorsing making the focus of life entering contests to win money or prizes. There are some people who have made names for themselves winning huge amounts in the lottery numerous times, but for most people pursuit of winning lotteries would not work because they have too many limiting beliefs preventing it from manifesting. Is luck random or can it be manipulated? On the other hand, there are people who win lotteries that do have limiting beliefs so perhaps in the moment of purchasing the ticket they were in a higher state of consciousness and rose above their limiting beliefs. And perhaps there is some element of chance to it that people who master the mindset of winning contests and lotteries circumvent. The basic problem though is that when we have contrary beliefs – it’s highly unlikely we’ll win. This is the reason most people don’t win and why we simply chalk up winning big prizes to random chance. We just don’t believe it’s possible for us. If you can clear your negative beliefs around winning I do think you can be a winner at many more things in your life. Richard Wiseman wrote a great book called, “The Luck Factor” and his research shows that you can become luckier if you believe that you are lucky. But, again I don’t advocate dedicating your life to winning contests. Clearing negative beliefs so that your life and self-esteem improves is worth the time and effort though. What are your thoughts about winning lotteries and contests? Do you think you could win? Is it purely chance and based on the odds alone? Share with us in the comments. I hope you enjoyed this article. Please do share it with a friend on FB or Twitter. Thanks. P.S. 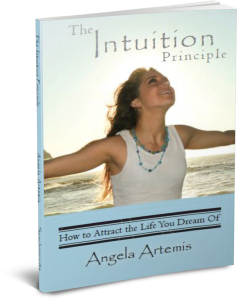 Check out my best selling book on developing your intuition: here. Interesting article. One could say it rather confirms Obi-Wan Kenobi’s line “There’s no such thing as luck,” implying a strong belief in ‘The Force,’ God, whatever you want to call it, and those who are tuned into the so-called ‘luck frequency’ tend to be able to manipulate it, much like a Jedi can. It does tend to fly in the face of common scientific and mathematical formulas involving probability, odds, etc. Ironically, this field of mathematics, and understanding it, always rather eluded me. I can look at a jar of marbles and say, “I’m pretty sure I’ll pick this color marble,” if there are a majority of a particular color, or “I’m less sure that I’ll pick this other color,” if there’s a different color, but in a smaller quantity. Yet being able to calculate the percentages, odds, etc and say for sure with a specific numerical prediction is not my strong suit. And neither is it the strong suit of many other people. Yet many people manage to win quite a sum of money. I would definitely think it takes a very strong dose of belief and inner knowing that they’ll win. I’m probably going off on a tangent here, but these are simply my observations, both about myself and others. Thanks for your comment and great points. I agree. 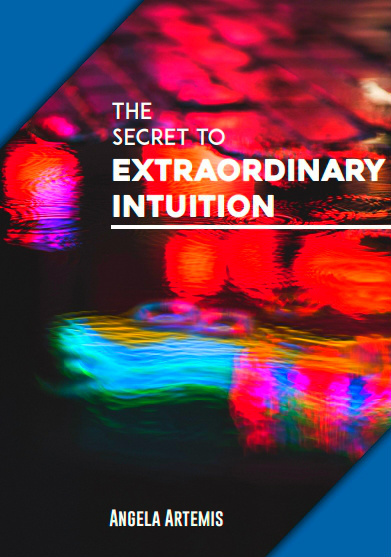 The “luck frequency” contains within it a belief that you are worthy, faith in yourself, trust in life or the “Universe” to bring “big, wonderful things” to your life. You do have to be able to receive and feel deserving without feeling you must work an excessive amount to compensate what you receive. My former husband was the luckiest person I’ve ever know. He would literally put his hand into a large jar and pull out a winning ticket. He was also a big positive thinker and always had a happy attitude about him. I truly believe people like that can create good experiences such as winning things. Great post, Angela. Really enjoyed it. It sounds like your husband had a the “luck frequency” going for him. We can create fortunate experiences in our lives when we clear the blocks from our subconscious. 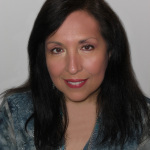 We can use our understanding of the “feeling of winning” or what I’m calling the “luck frequency,” and apply it to getting that better job, or finding our soul mate and even overcoming health issues, etc. I’m glad you enjoyed the post Jeanne. Are you really suggesting winning lotteries is anything other than pure chance? I do think that for almost everyone lotteries are games of pure chance. But there are some people who consistently win at games of chance so there must be something more to it. From what I have read consistent winners enter contests more frequently and they have a belief they can win. I’m not endorsing making your life’s work entering contests. I think people are better served when they clear their limiting beliefs in order “feel like a winner” so their lives improve overall rather than spend every day entering contests.